VICTORIA, British Columbia, Feb. 08, 2018 — Emerald Health Therapeutics, Inc. (TSX-V:EMH) (“Emerald” or the “Company”) has entered into a binding term sheet with a single Canadian institutional accredited investor (the “Investor”) under which the Investor has agreed, subject to certain customary conditions, to purchase 3,000,000 units of the Company (the “Units”) at a price of $6.00 per Unit for total gross proceeds of $18,000,000 (the “Offering”). The securities forming the Units will be qualified under a shelf prospectus supplement to be filed by Emerald prior to closing. Each Unit will consist of one common share of the Company and one common share purchase warrant (a “Warrant”). Each Warrant will entitle the Investor to acquire one common share of the Company (a “Warrant Share”) at a price of $7.00 per Warrant Share for a period of six months following the closing of the Offering. If the closing sale price of the Company’s common shares (the “Common Shares”) on the TSX Venture Exchange or other principal exchange upon which the Company’s shares are traded is greater than $8.50 per Common Share for a period of five consecutive trading days at any time after the closing of the Offering, the Company may accelerate the expiry date of the Warrants by giving notice to the Investor and in such case the Warrants will expire on the 15th day after the date on which the notice is given by the Company. The Investor has also agreed to purchase from Emerald Health Sciences Inc. (“Sciences”), a control person of the Company, 2,000,000 Common Shares held by Sciences at a price of $6.00 per share (the “Secondary Sale”). The Secondary Sale will close concurrently with the closing of the Offering. 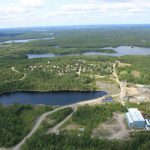 The Units and the Common Shares to be sold under the Secondary Sale will be offered by way of a shelf prospectus supplement to be filed in all of the provinces of Canada, except Quebec, pursuant to National Instrument 44-101 – Short Form Prospectus Distributions. The closing date of the Offering and the Secondary Sale is expected to be on or about February 13, 2018 and is subject to certain conditions including, but not limited to, the Investor being satisfied with the results of its due diligence, no material adverse change in the affairs of the Company and the receipt of all necessary approvals, including the approval of the TSX Venture Exchange and the applicable securities regulatory authorities. 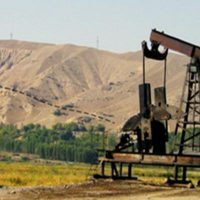 The Investor has also agreed to exercise 3,000,000 warrants of the Company which it holds. 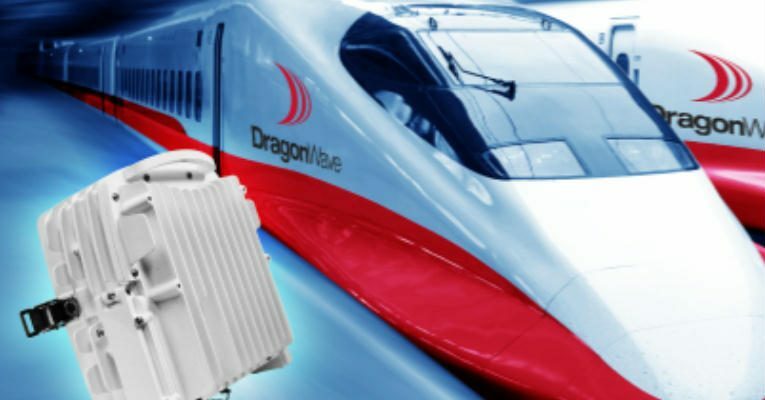 The warrants were originally issued by the Company to the Investor on January 9, 2018 and are exercisable at a price of $6.00 per Common Share at any time prior to January 9, 2021. The warrants are to be exercised within three days of closing. This press release will not constitute an offer to sell or the solicitation of an offer to buy nor will there be any sale of the securities in any state in which such offer, solicitation or sale would be unlawful. The securities being offered have not been, nor will they be, registered under the United States Securities Act of 1933, as amended, and may not be offered or sold in the United States absent registration or an applicable exemption from the registration requirements of the United States Securities Act of 1933, as amended, and applicable state securities laws. 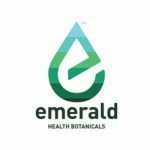 Emerald Health Therapeutics, Inc. (TSX-V:EMH) operates through Emerald Health Botanicals Inc. (“Botanicals”), a wholly owned subsidiary and Licensed Producer under Canada’s Access to Cannabis for Medical Purposes Regulations. Through Botanicals, Emerald is authorized to produce and sell dried medical cannabis flower and medical cannabis oil. It currently operates an indoor facility in Victoria, BC, and is building a 500,000 s.f. greenhouse on 32 acres in Metro Vancouver, with expansion potential to 1 million s.f. to serve the anticipated legal Canadian adult-use cannabis market starting in 2018. Emerald also owns 50% of Pure Sunfarms Inc., a partnership with Village Farms International Inc. that is converting an existing 1.1 million s.f. greenhouse in Delta, BC from growing tomatoes to growing cannabis. Emerald’s team is highly experienced in life sciences, product development and large-scale agribusiness. 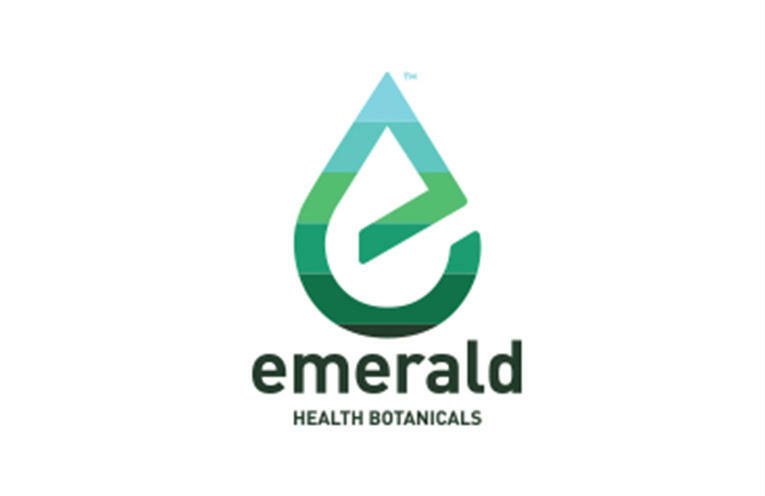 Emerald is part of the Emerald Health group, which is broadly focused on developing pharmaceutical, botanical and nutraceutical products designed to provide wellness and medical benefits by interacting with the human body’s endocannabinoid system. This entry was posted in Public Equity Financing, British Columbia, Cannabis/Marijuana, Secondary Transaction. Bookmark the permalink.